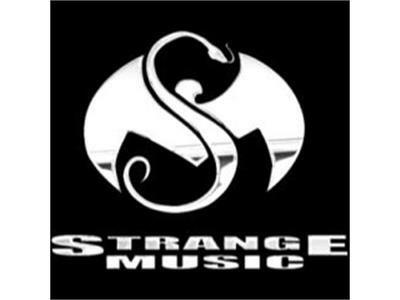 The day is here, June 7th marks the arrival of Tech N9ne's biggest album to date: All 6's and 7's. Tech will take calls from the fans to get their take on the album and answer questions. This will only go on for 30 minutes so be sure to call early! Call 347-994-3066 with your questions and comments for Tech N9ne!